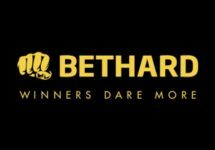 Bethard – €5,000 Wager Race! Play Legend of Loki for cash prizes of up to €1,000! 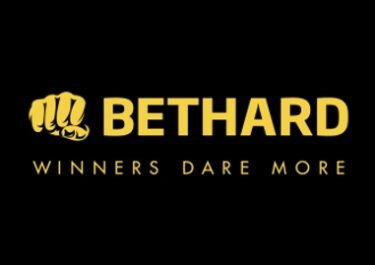 Bethard has teamed up this week with iSoftBet to bring an exciting cash race to mark the recent release of their thrilling new slot, Legend of Loki. Take the new game for a spin and if the Norse gods are smiling down on you, a share of the €5,000 prize pool could be yours. Compete against your fellow players to race into the TOP100 on the leader board to be a winner. Exclusive for our readers from Austria, Canada, Finland, Germany, Malta, Norway, Sweden and Switzerland. Join the celebrations for the release of the latest iSofbet game and take part in a thrilling wager race to score the highest amount of points. Compete against your fellow players for a place in the TOP100 and a share of €5,000 in cash. There is no limit to amount of points collected per day. A live leader board is available on the promotion page throughout the tournament. The TOP100 on the leader board by 00:59 CET on 16th April 2018 will win a share of the prize pool, credited in cash with no wagering requirements within 72 hours. 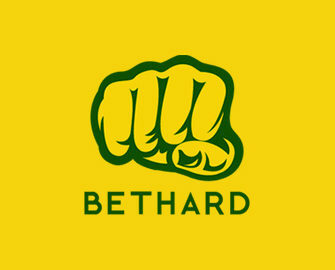 All Cash prizes must be claimed and played within 30 days by logging in. Unclaimed prizes will be forfeited. Terms and conditions apply. Cash Prizes: 1st – €1,000 | 2nd – €500 | 3rd – €300 | 4th to 9th – €100 | 10th to 22nd – €50 | 23rd to 100th – €25.